Known to science since 1857, a common species of frog found from north-eastern Honduras through to central Panama, turns out to have been keeping its 'multiple identities' a secret. 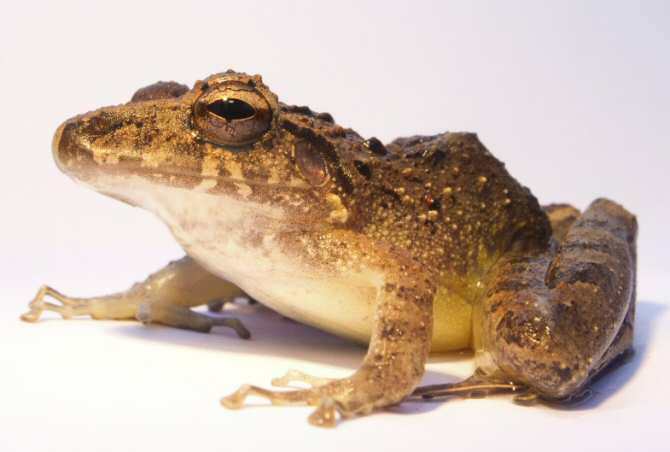 According to herpetologists who recently used DNA barcoding on the species, showed that what we currently call Warszewitsch's frog is indeed a group of 'cryptic' species. Leer más.